When it comes to a tabloid, no company can beat the iPad, especially for the little ones. Apple has been quite successful in developing some of the most loved games and educational applications for children. The reason why parents lean towards the iPad is all the applications and games are quite age appropriate, and they have a huge selection in the App Store. To date, Amazon has a strategy to launch a tabloid that is far more affordable than the iPad, make its software children friendly and to top it off, they are concentrating on eliminating all those concerns parents have over its hardware damage. 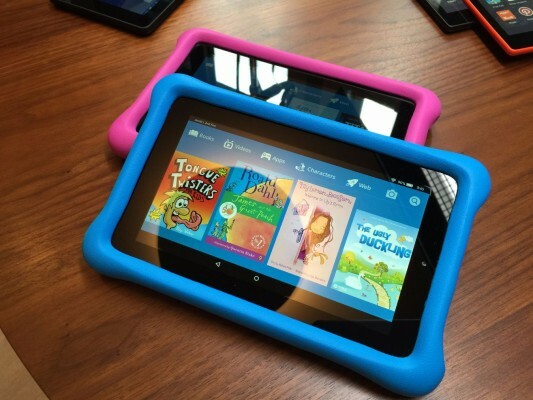 But, as of today, along with a number of new, low priced Fire tabloids and the Fire TV being upgraded, the Amazon Company is more than happy to announce Fire tablet, kids edition, has now been upgraded. Not only that, the tabloid can be bought for under $100 which features a kid-proof case. Although the previous ones also had this case, but the new one has been updated to make it more durable. 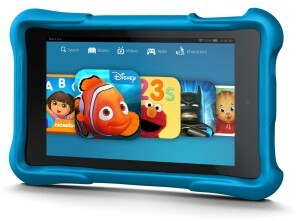 For all those parents who might have one or two kids around the house, and they have now updated them to an iPad 2 – that could have a cracked bezel after a number of drops – from the all original iPad one that was all tucked inside a case, the idea that there can be an all kids-friendly tablet is quite intriguing and appealing. The idea of spending hundreds of dollars on a Fire tablet with the availability of the iPad in the market was simply quite not appealing in the past. The iPad has a way better selection of children’s applications in the market, and even with a few cracks in the screen, the tablet seems to work quite well. But now Amazon seems to have turned the tables around in their favor with the latest launch. 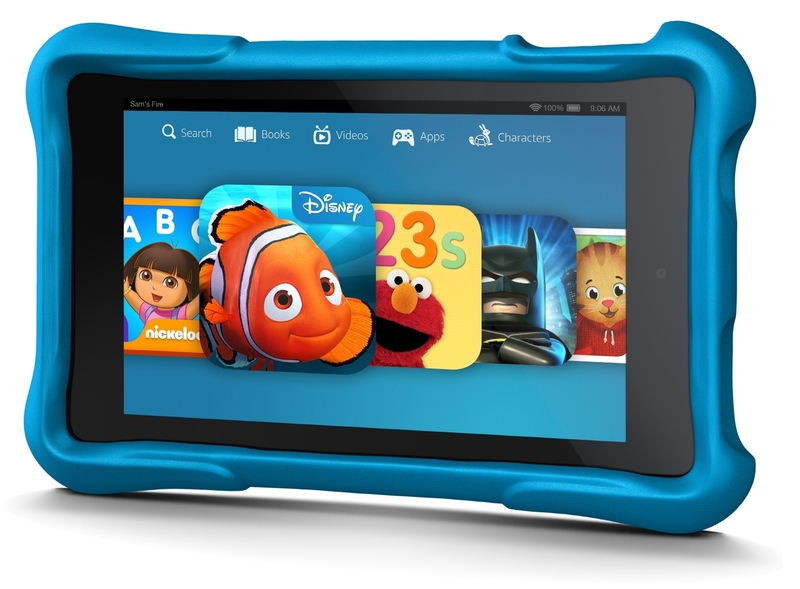 When Amazon launched its kids tablet the last year, there was a lot going on. Although they offered a number of features and a year long subscription, the tablets were over a hundred dollars and the people were not pleased with the idea of buying a Fire device that wasn’t quite durable enough. But this update they have made in their Fire Kids Edition makes parent want to buy junior this tablet. Though there are some minor changes to the tablet, but it looks more appealing with the new packaging and updated kids friendly version. 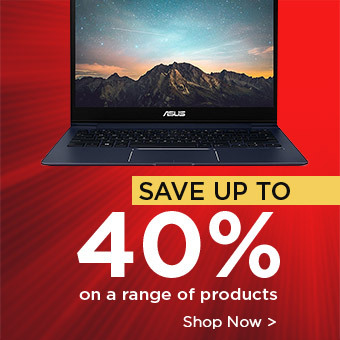 And to top it off, now that Amazon has dropped the prices of their Kid’s Fire devices from above $100 to under, parents are now leaning towards purchasing this touchscreen computer for their little ones. But the real kicker to this is they get an entire year of FreeTime Unlimited; this is the biggest factor to what is making parents buy an Amazon device. But all in all, it is a gadget value for money.